I've aded another 23 mystery items. If you can help identify any of them please get in contact with me (PM or email or reply to thread). I used to be normal like you, but then I took an arrow to the knee..
Just added another 14 unidentified parts to my website. 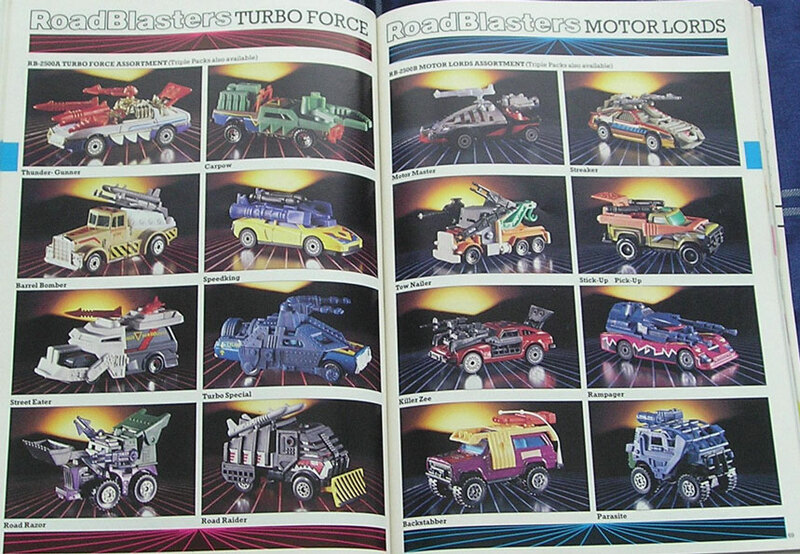 Some of these really look like transformers missiles. If you can identify any please let me know. 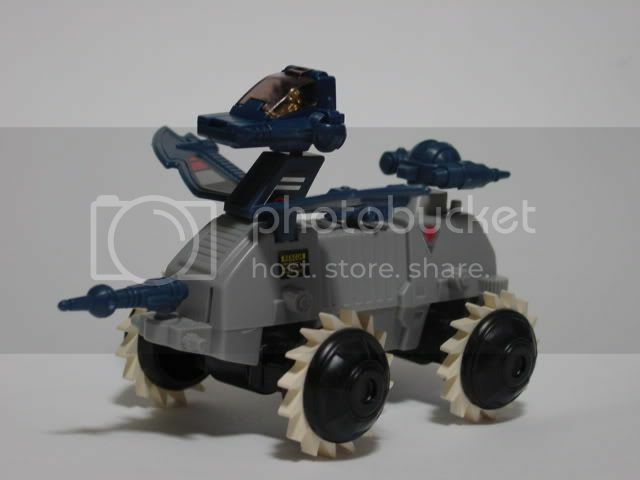 71 is a gun from the Robo Force base, the one that swivels round under the crystal thingy on top. sorry for the late reply. Website has been playing up and only just got around to updating properly. All items correctly identified. I've updated the site. If any one else can help out identify parts, let me know.